Stumped on where to go for your honeymoon and want to check out a lesser-traveled destination? Luckily, there are a number of under-the-radar locales that boast fewer tourists and often lower prices where you can explore (or sunbathe) to your heart’s content. Here are 10 places to consider, depending what type of honeymoon you’re looking for, all vouched for by travel experts. Happy wanderlusting! 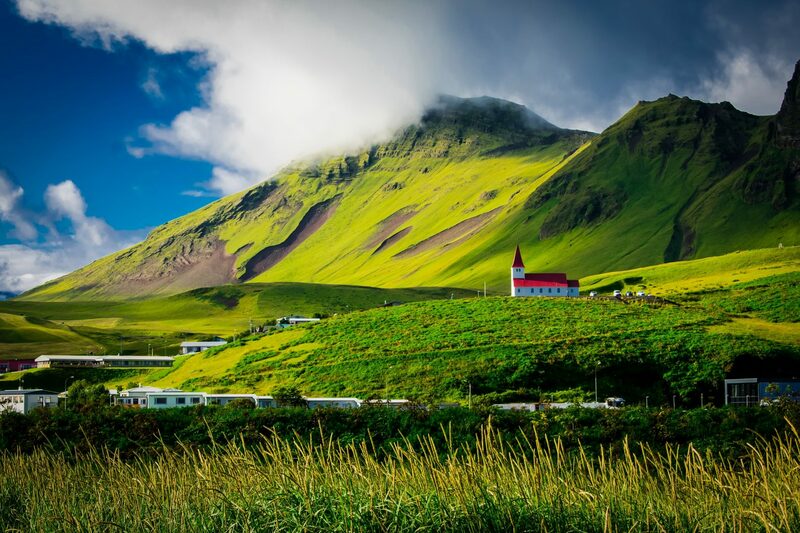 Iceland: According to world traveler and blogger Rory Cummins (who’s visited 30 countries over the past four years), this amazing country has been long passed over for more well known, highly marketed locations throughout Europe. Not only is the climate not as cold as you’d think (no cooler than New York City), the scenery is majestic—you can see waterfalls and volcanoes, hike glaciers, swim in geothermal pools and stroll down black sand beaches. Isle of Harris, Scotland: Here, you’ll not only find gorgeous green scenery and plenty of beer, you’ll be able to go on a number of boat trips, play golf, go fishing, and traipse serene walking trails. 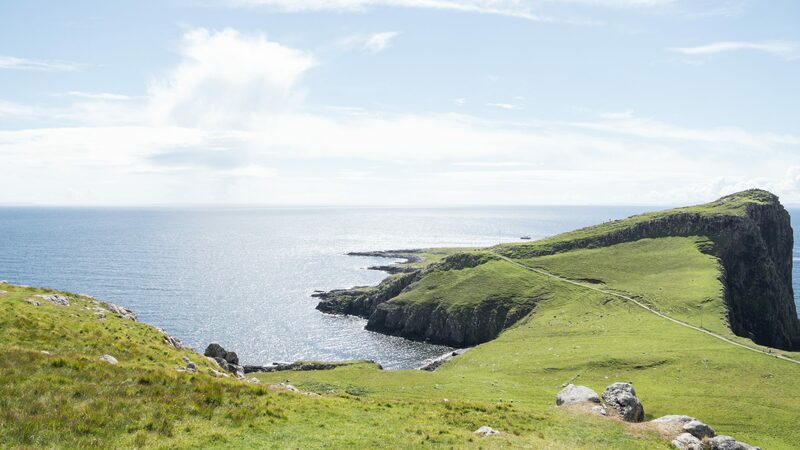 Liz Dahl, founder of Boomer Travel Patrol, suggests also checking out nearby St. Kilda, Britain’s most remote inhabited island and Scotland’s first World Heritage Site. 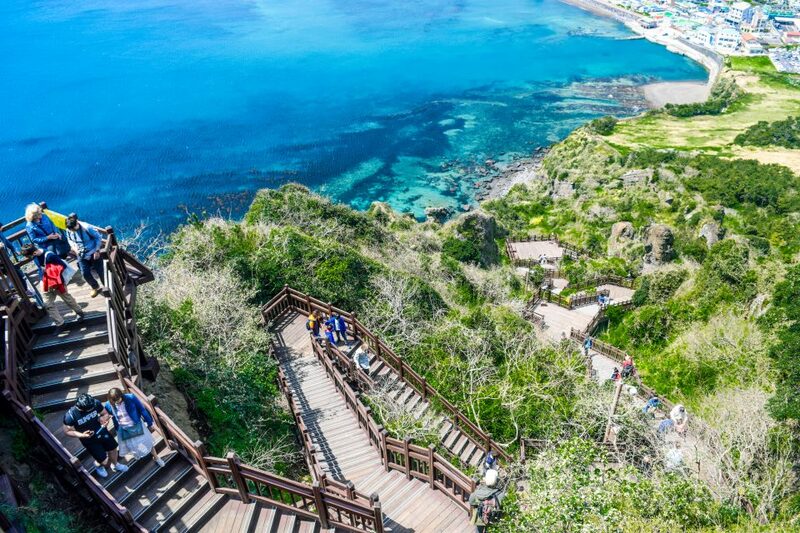 Jeju, South Korea: This holiday isle has the perfect balance of inland activities and ocean adventures, according to Rebecca Keiller of Klook Travel. Not only can you go on volcano hikes and peep hidden waterfalls, you can also witness the local female free divers, who fish well into their 80s, at work. 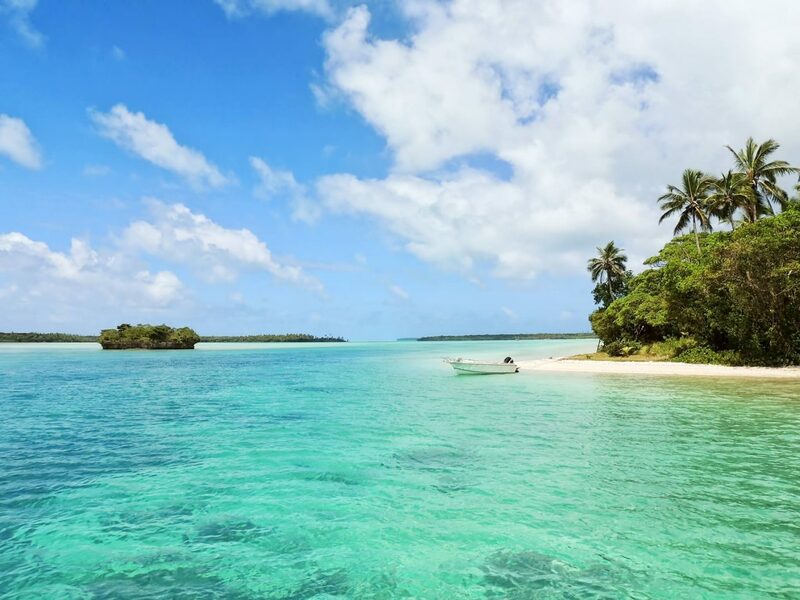 Rarotonga and Aitutaki: Seasoned world traveler Elizabeth Avery, who’s visited 61+ countries, suggests checking out these lesser known Pacific Islands. There, you’ll find fewer tourists in a tropical paradise setting—at a fraction the cost of Tahiti. Plus, you can check out nearby New Zealand if you think you’ll get island fever. 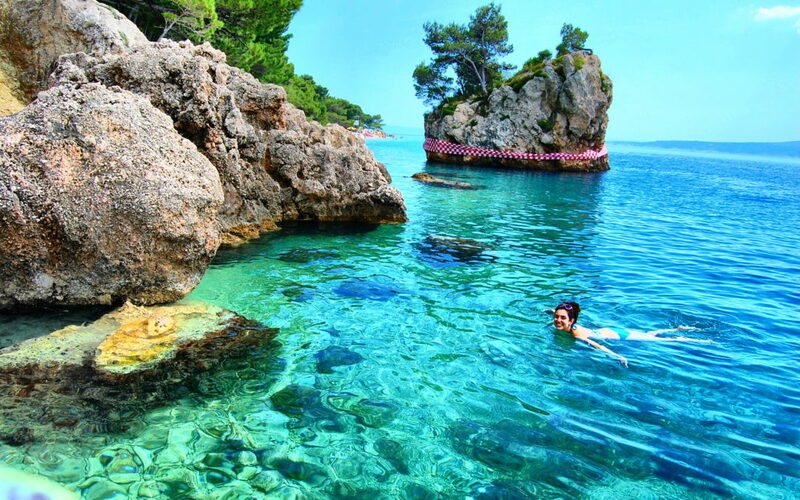 Croatia: For a bit of history mixed into your seaside vacation, try Croatia, Cummins advises, which offers some of the most amazing beaches along the Adriatic Sea, lower prices than other European countries, and super friendly locals. Cadaques, Spain: This peaceful and cozy seaside village is perfect for foodies and culture-lovers who also want to unwind at the beach. 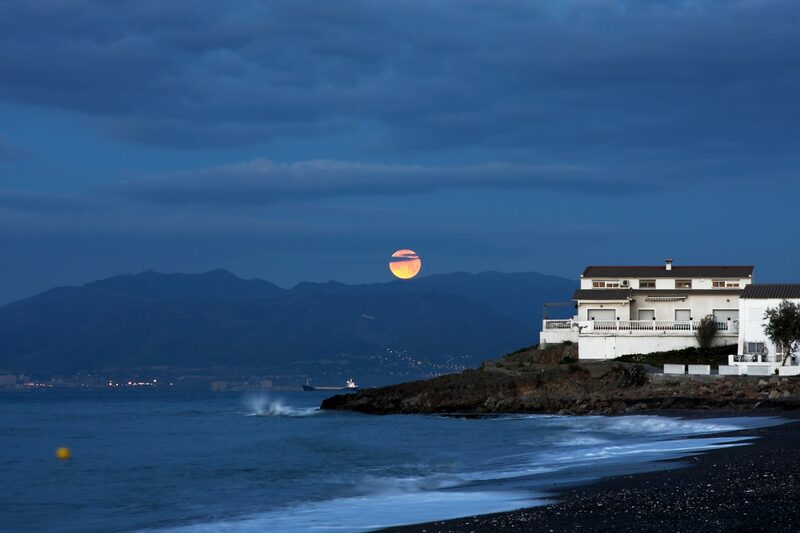 Traveler and writer Jennifer Coburn says this place is perfect because it’s quiet, laid-back, and artsy—you can even check out Salvador Dali’s house, if you so choose. 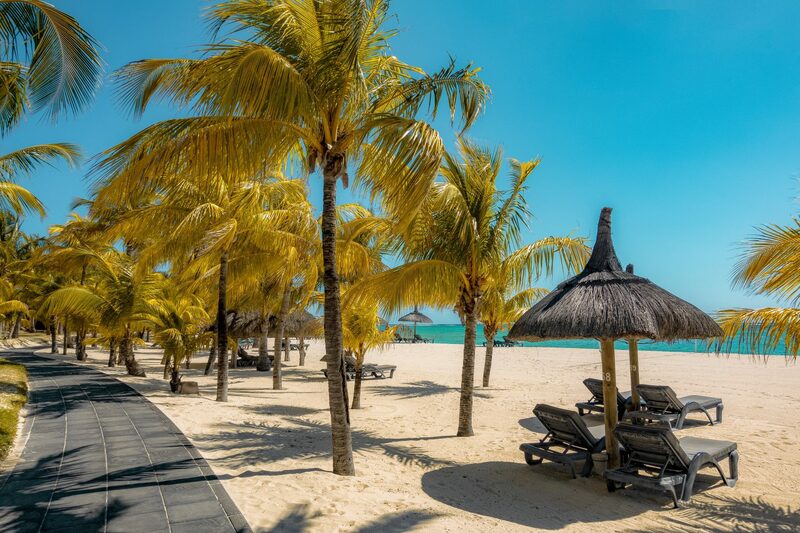 Mauritius: This island is far more than just a place for longing on the beach, Keiler says. You can actually get up close and personal with lions, see amazing inland geology, ride horses, sky-dive, scuba, take submarines tours—and more! 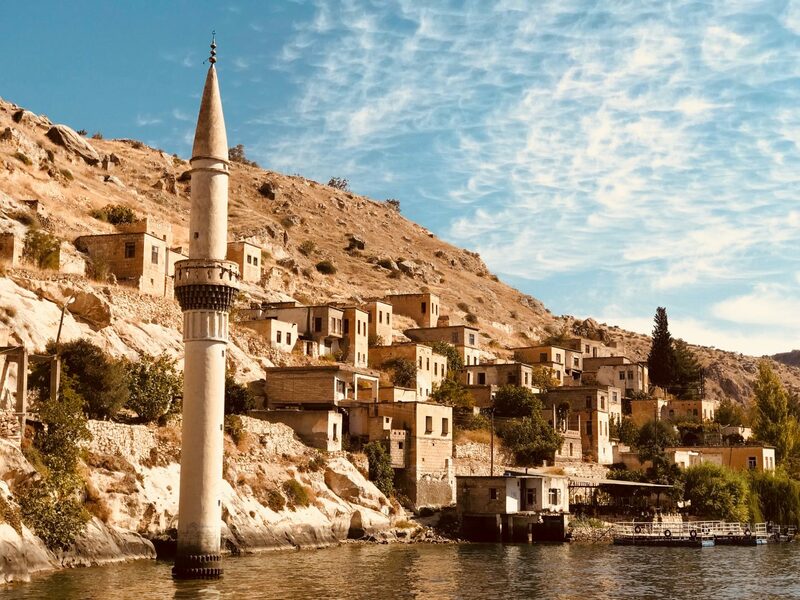 Huzur Vadisi, Turkey: If Istanbul is on your list, it’s only a one hour flight to this town, in which you can stay a yurt, go hiking and swimming, as well as do yoga, Dahl says. Boat trips to nearby Fethiye, where you can see ancient Lycian tombs and go paragliding, make the detour well worth it. 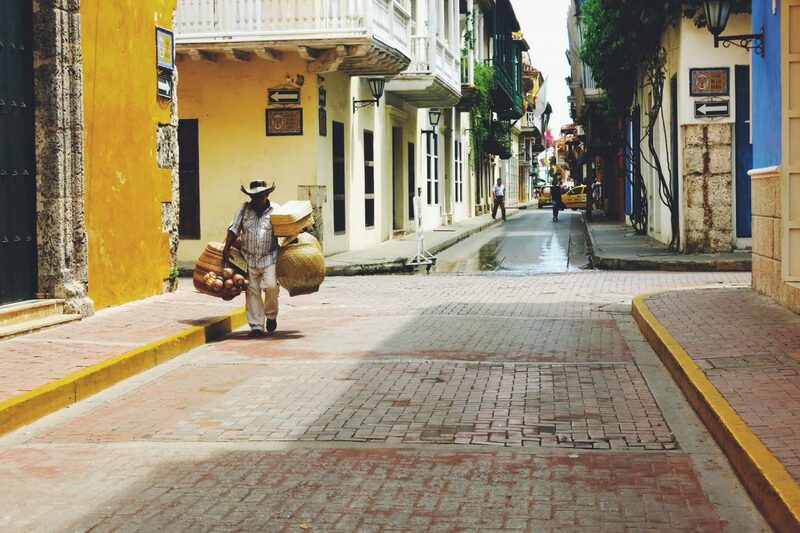 Cartagena, Colombia: This country is now an up-and-coming destinations according to Greg Geronemus, co-CEO of smarTours, which provides guided tour vacations. You’ll drink amazing coffee, stretch your legs walking around the old town, and have the chance to visit nearby Rosario Islands, a grouping of 27 islands easily accessible by boat where you can hike, bike, scuba and snorkel to your heart’s delight. 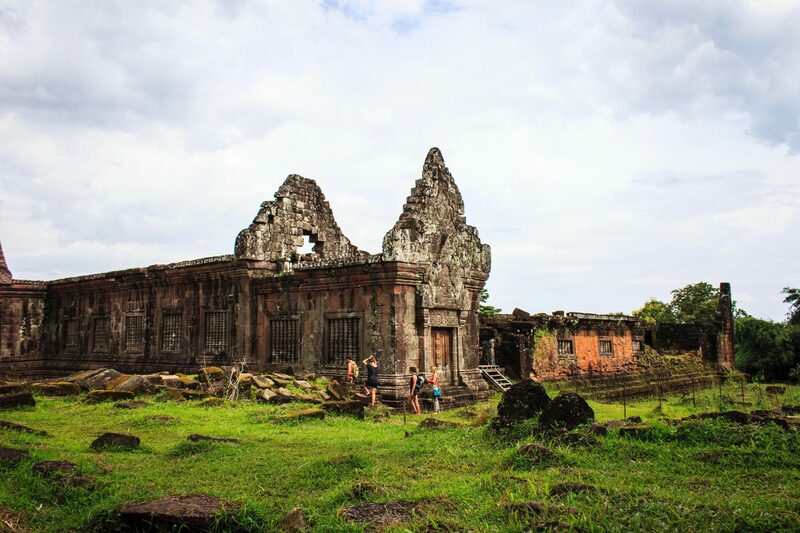 Laos: Expat traveler and travel blogger Jonathan Look, Jr. suggests checking out this small, often overlooked country instead of nearby Thailand. There, you’ll find spectacular landscapes, exotic cuisines and a rich and mysterious history, without all the tourism that usually goes along with these attractions.